No one is to be on the courts except tennis players. There are to be no kids playing on the courts unless they have a tennis racquet in their hands. No roller skates, skateboards or anything that would damage the courts are allowed. 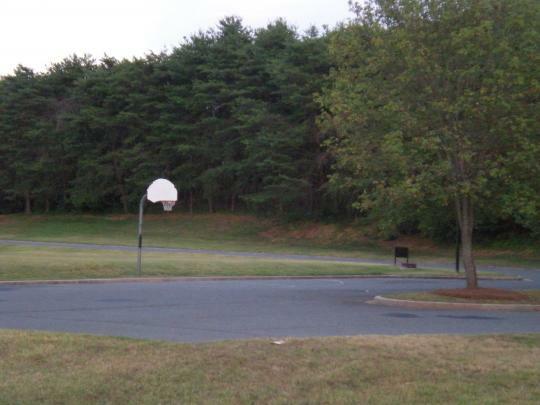 There is a half-court basketball court located at the far paved area near the pool. It is intended only for use by Beacon Knoll residents and their guests. Please be courteous and pick up all trash. 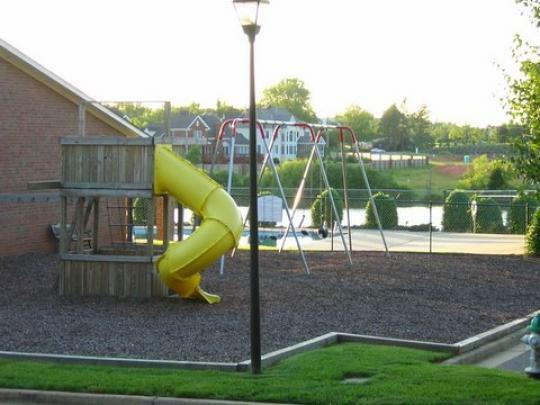 The Beacon Knoll playground is located behind the clubhouse. There is a commercial swing available with 3 standard seats and 1 toddler seat. There is also a fort with monkey bars and tubular slide. The ground cover is wood chips. We also have two park benches available for the parents. Please ensure adult supervision for all young children. 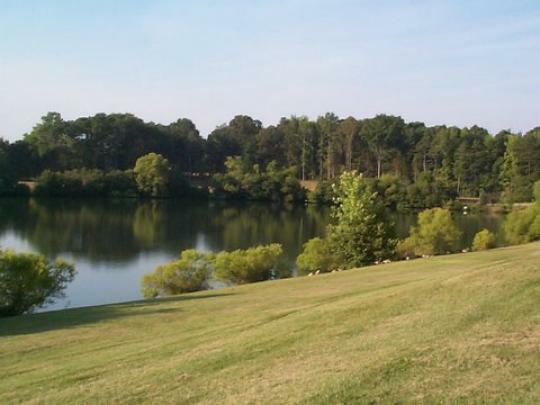 There are two ponds located in Beacon Knoll. Each is stocked for fishing, though this is intended only for Beacon Knoll residents and their guests.